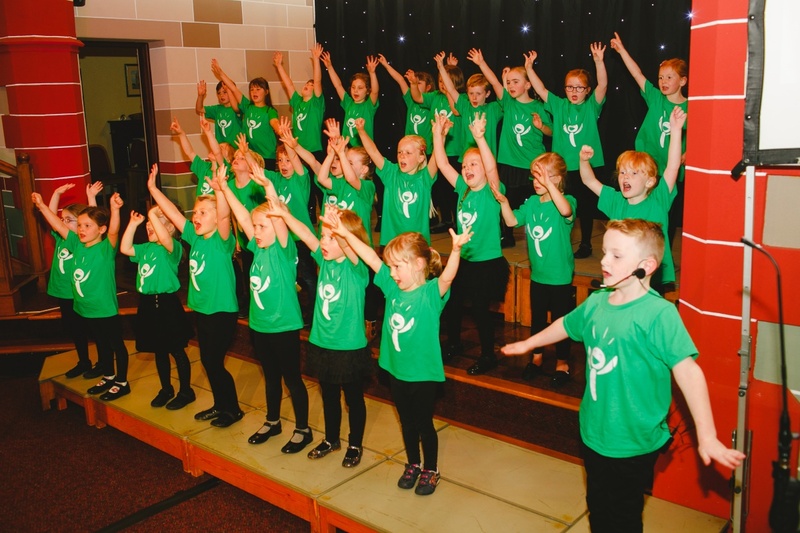 Barazina Mini Choir is for young enthusiastic singers aged 4-7 in (Primary 1 – Primary 3). NO audition is necessary – just lots of energy and desire to dance & sing! 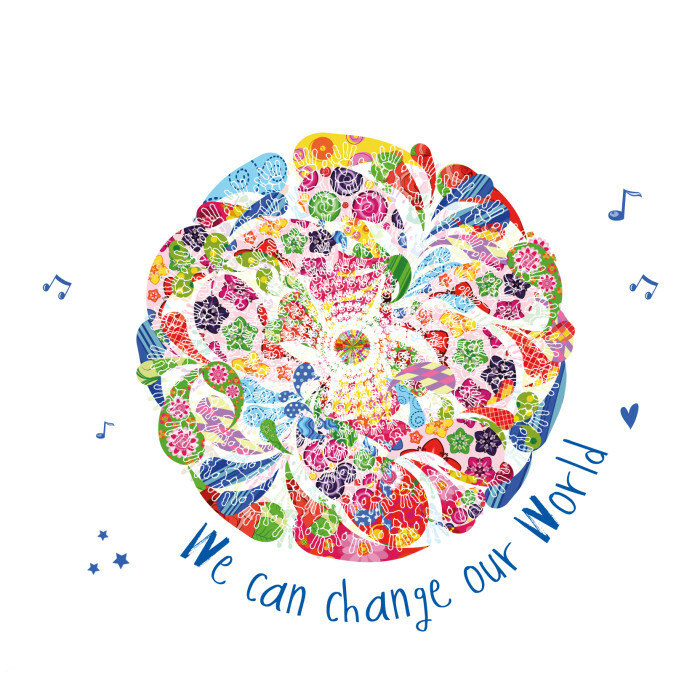 Coleraine Mini Choir meets on Tuesday afternoon from 3.30pm-4.15pm at the Sandel Centre, Mountsandel Coleraine. An on-site cafe is available for parents who fancy a coffee and scone.